We already know that Flickr is more than just a photo-sharing platform. It has also become an impressive online gallery for a growing number of the world’s prestigious institutions. You can find some truly amazing things here – like these historical maps. If you are looking for historical maps and images to support your research, take a look at the very searchable collections in Flickr Commons. Image taken from page 58 of ‘History of the United States of America: … to the present time by T. P. Shaffner. From the British Library’s collection at Flickr Commons. Click the map image to view its page at Flickr and you’ll discover even more goodies – including a link back to the library where you can download a PDF copy of book containing this map and others. 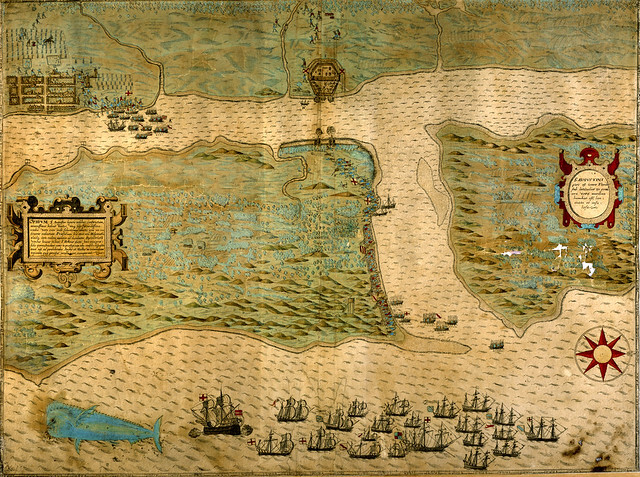 Baptista Boazio’s Map of Sir Francis Drake’s Raid on St. Augustine (published in 1589) by Florida Memory, on Flickr Commons. 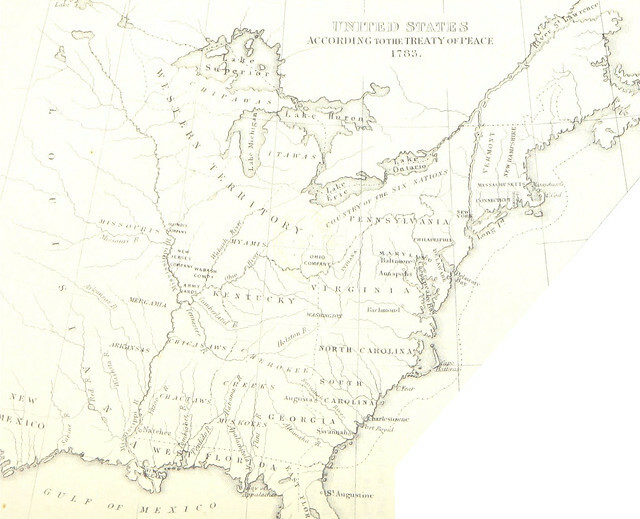 This map is the earliest engraving of any city or territory now part of the United States. Other Flickr collections from Florida Memory include maps of the Spanish land grants in Florida at the time it became an American colony. The number of institutions using Flickr to display collections continues to grow. The Internet Archive has posted more than 2.5 million illustrations from books in their book images collection and The British Library has more than a million images online with a good number of them maps.